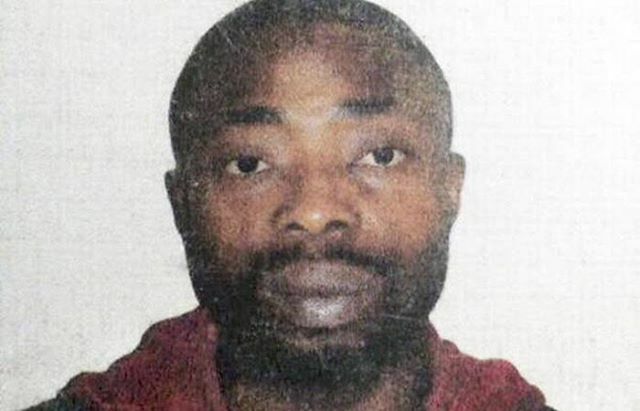 India re-arrests Nigerian drug convict who broke out of prison to avoid deportation. 35-year-old John Okoro, who fled from police custody in India last Monday, has been re-arrested. He was re-arrested by the Anti-Narcotics Cell (ANC) of Mumbai police, from where he was planning to flee to Mangalore by a private bus. Okoro was first arrested in 2014 in a drug case. The court convicted him for a three-year jail term. He was sent to Nashik central prison after conviction. He was released from jail on December 31, 2016 and was to be deported to Nigeria. He was brought to the ANC’s Azad Maidan lock up and kept on the first floor. He was due to be deported on the day he fled. On the pretext of going to the washroom, he jumped from the first floor at 2 am on Monday and fled. The constable guarding him also leaped from the balcony in a desperate attempt to nab him, but ended up injured and is recovering at the Nagpada police hospital. An alert was immediately issued for Okoro.